Good Body Fat vs Bad Body Fat: What They Do and How - Adam G. Tattlebaum M.D. Contrary to popular belief, all body fat is not bad fat. There is also good fat. And as I tell my patients, it’s important to differentiate between the two, especially if you’re trying to lose weight and get healthier. All fat is not created equal and putting on too much of the wrong type of body fat can lead to some serious health issues. We’re all born with the subcutaneous fat, but genetics, along with our lifestyle (diet and exercise), impact how much subcutaneous fat we develop. The most common way to measure subcutaneous fat is with the skinfold measurement test. You’re more likely to have this fat if you’re sedentary or get very little exercise and eat more calories than you burn. And when it comes to losing fat, subcutaneous fat is harder to lose, but you can lose it. Eat a well-balanced diet with fewer carbohydrates and less sugar, and exercise (spot-reducing exercising won’t work for this fat, in fact, there is really no such thing as spot reducing). On the other hand, there’s the deep visceral fat, which wraps itself around vital organs – the liver, intestines, and stomach. It can be associated with chronic diseases including heart disease, high blood pressure, type 2 diabetes, breast cancer, and obesity. The only way you can measure visceral fat is with a CT or MRI scan. But in general, if your waist measures 35 inches or more (for women), or 40 inches or more (for men), you need to take a serious look at your health and lifestyle – you could be packing a potentially dangerous amount of abdominal fat. And get this, though visceral fat is the most concerning fat, it can be easier to lose. If you’re wondering how to get rid of visceral fat, it’s simple: a well-balanced diet and exercise. Cardio and weight training are a good beginning. Something else that’s important when it comes to good health is your body fat percentage which is very easy to determine. Body mass index (BMI) is a measure of your body fat based on your height and weight. To measure it, all you need is a BMI calculator. Enter your height and weight to get your BMI. A chart shows whether you are at a healthy weight, overweight, or obese. And just so you know, if you have a BMI over 30, you’re considered obese. Many bathroom scales today can also easily and quickly calculate our BMI. Sometimes despite your best efforts, clean eating, and consistent fitness regimes, there’s still some stubborn fat that remains. Liposuction is a great way to remove fat that is diet resistant. A tummy tuck.,unlike liposuction, will also remove fat and extra loose skin together. It can also flatten the abdomen after visceral fat is dieted away. You need to be close to your ideal weight and healthy in order to get these procedures. 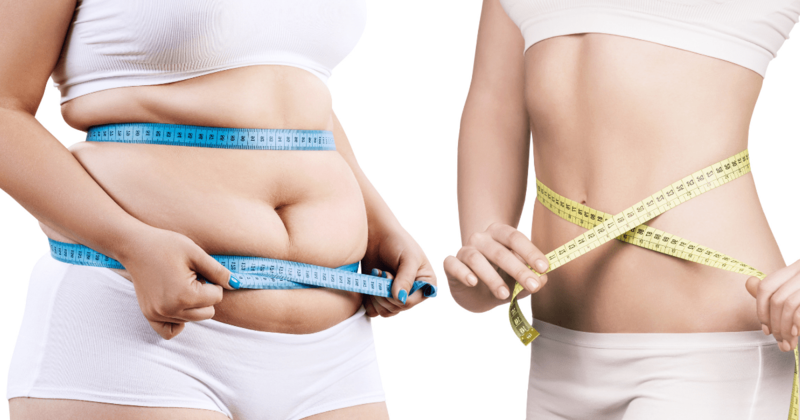 Call 301-656-6398 today and make an appointment so we can discuss how we can target your remaining body fat. I have three locations, making it easy for you – two in Maryland and a location in Virginia.